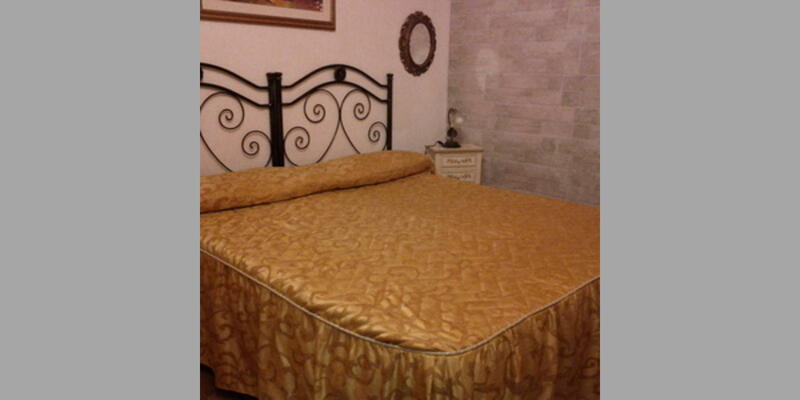 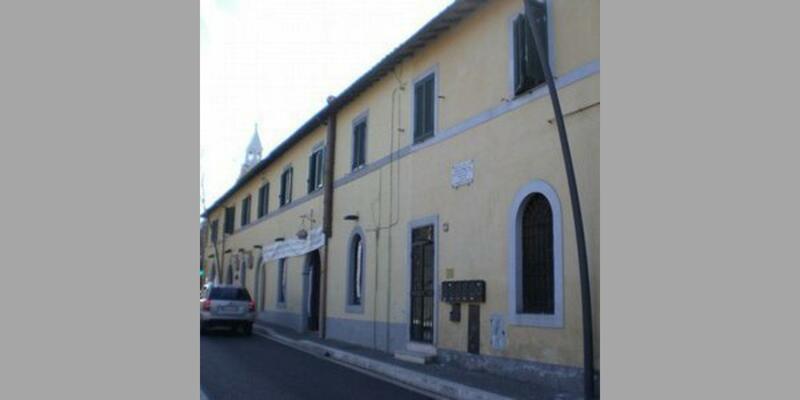 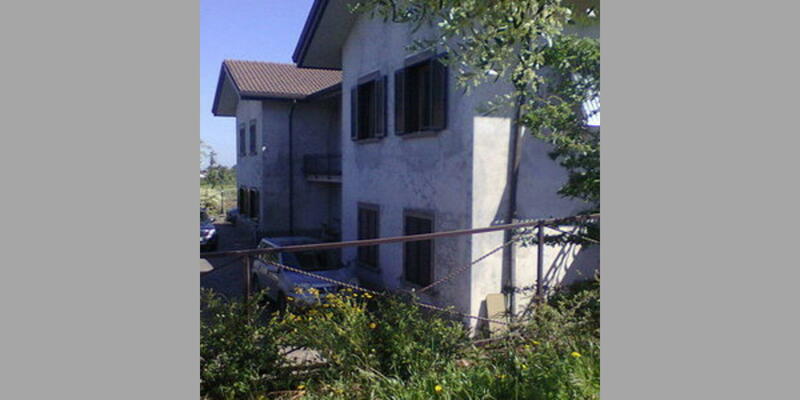 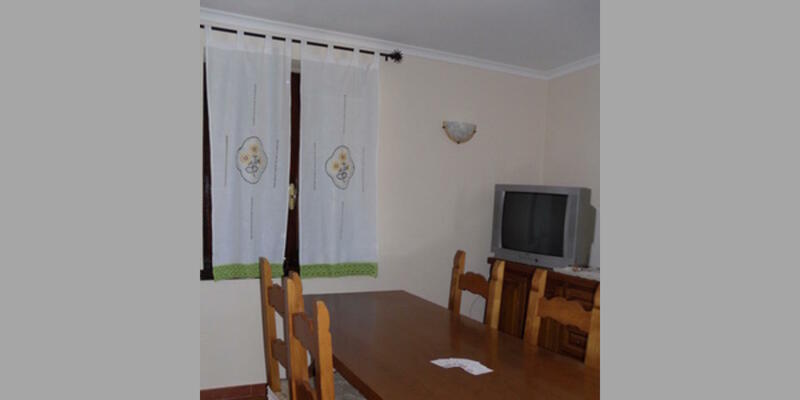 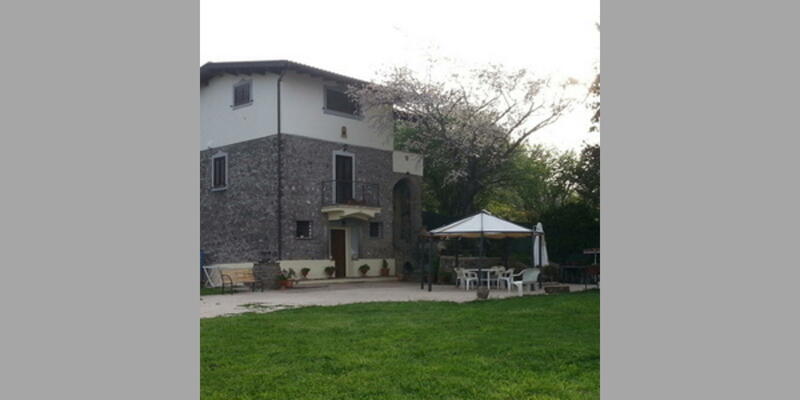 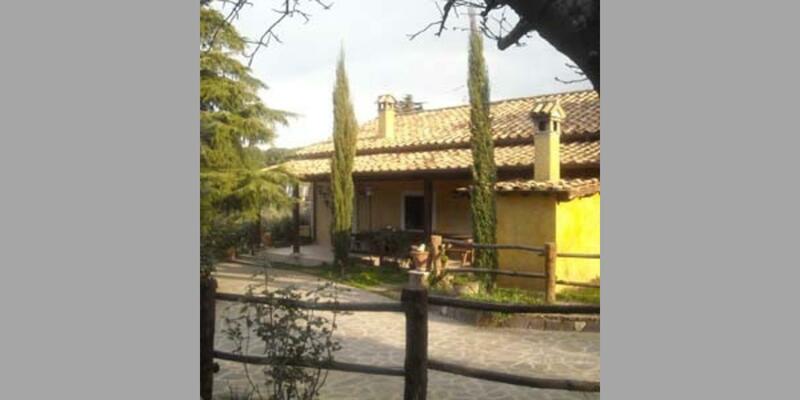 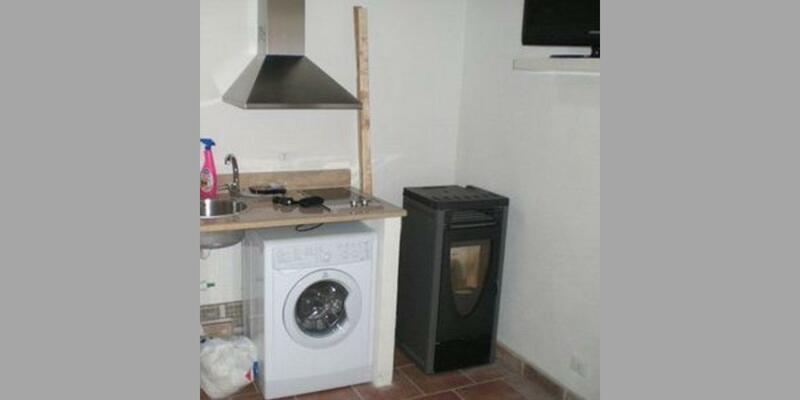 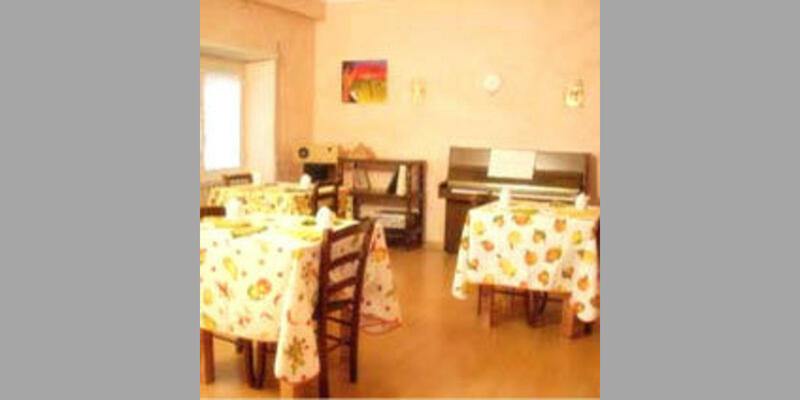 Bed & Breakfast in the zone of Castelli Romani. 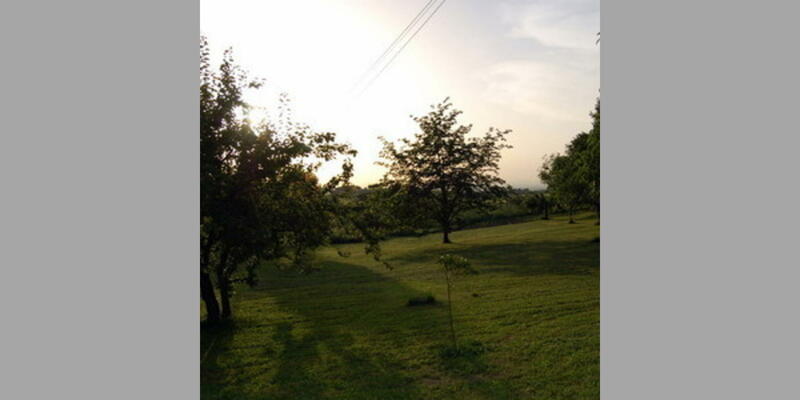 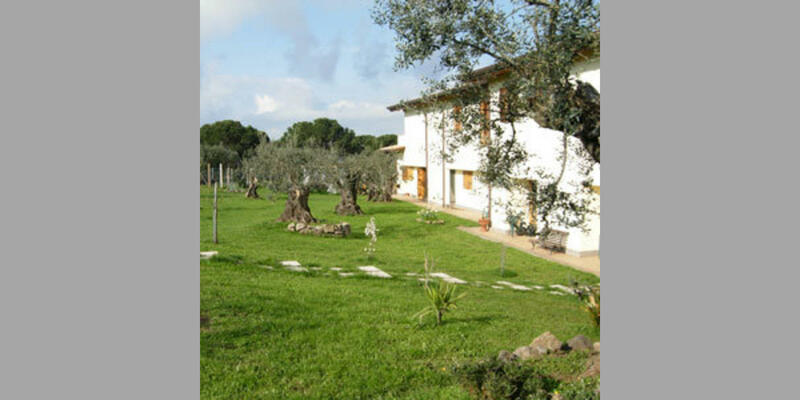 Spending your stay in B&B allows you not only to get to know the beautiful landscape of the zone, but also to take advantage of the hospitality and the availability of its people to understand the traditions and the secrets of its locality. 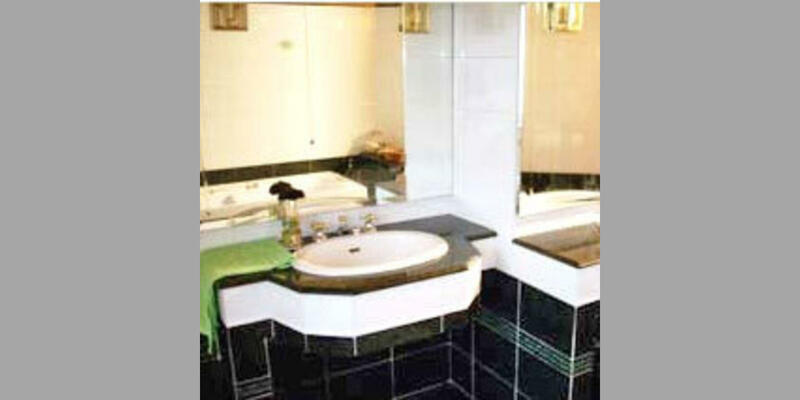 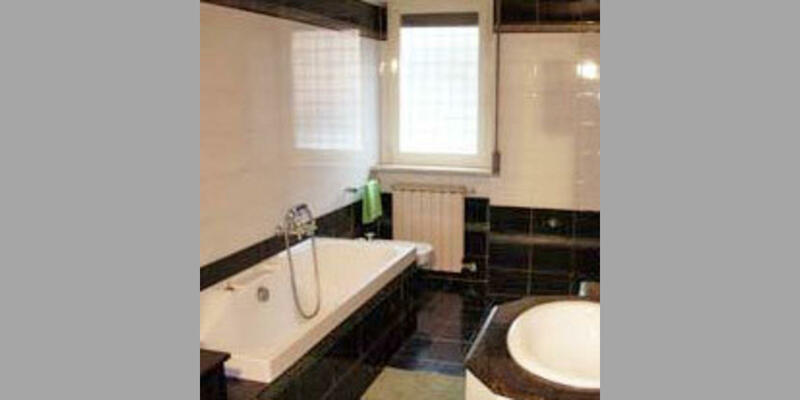 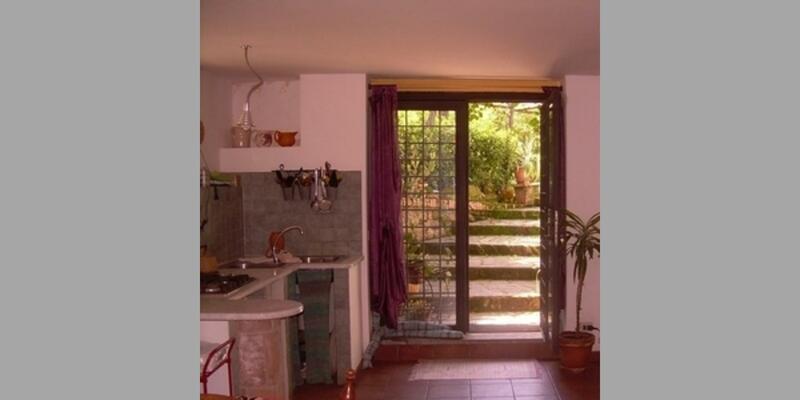 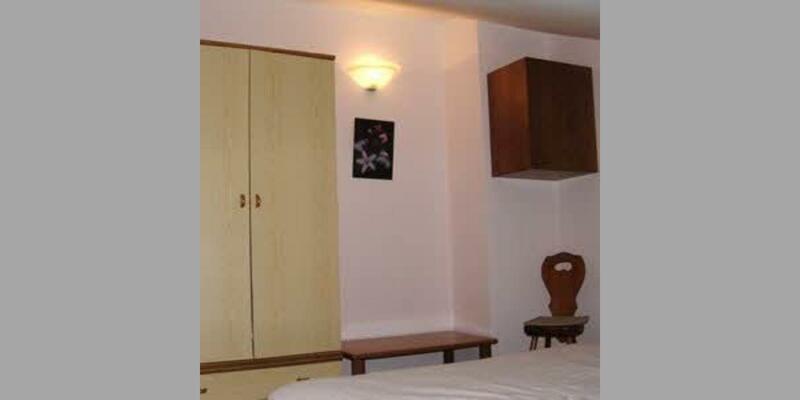 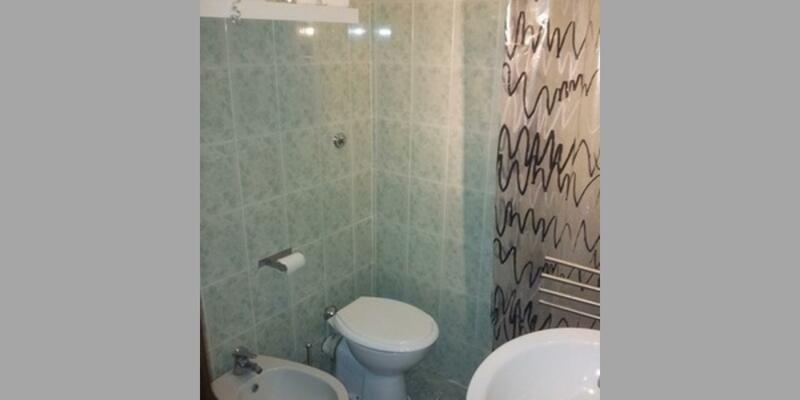 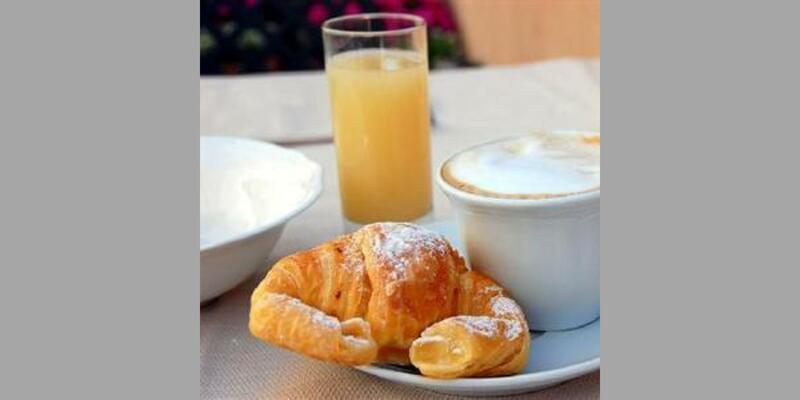 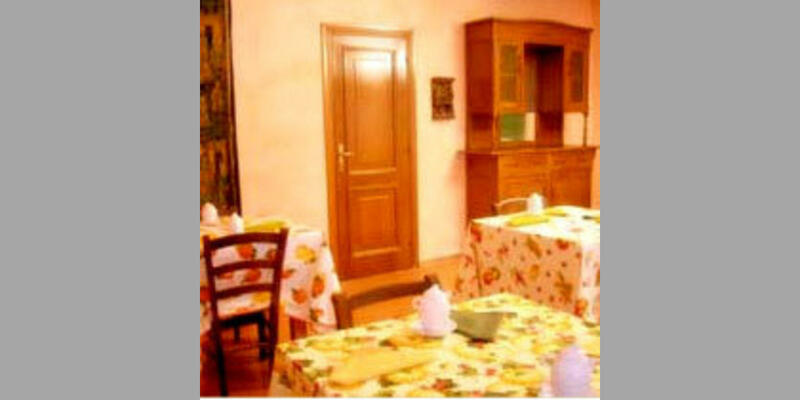 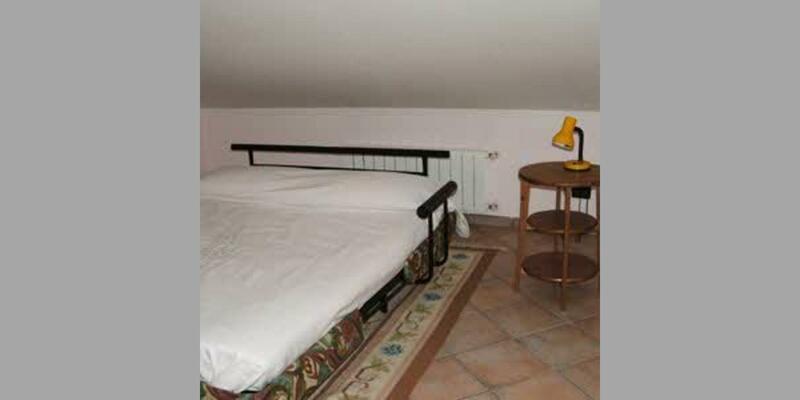 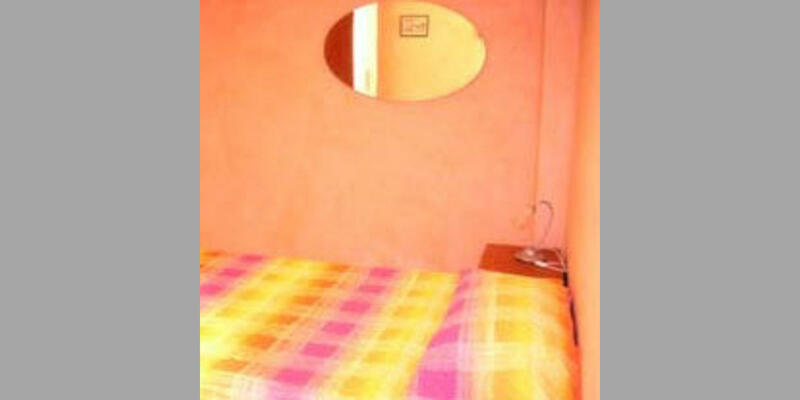 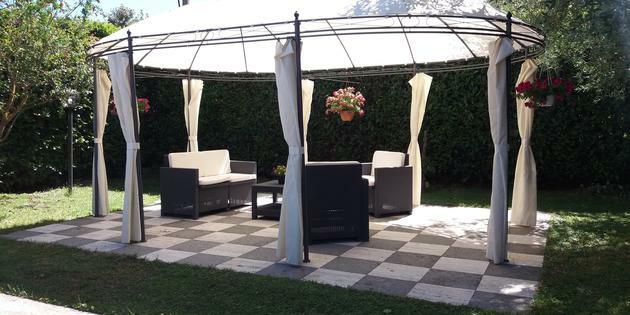 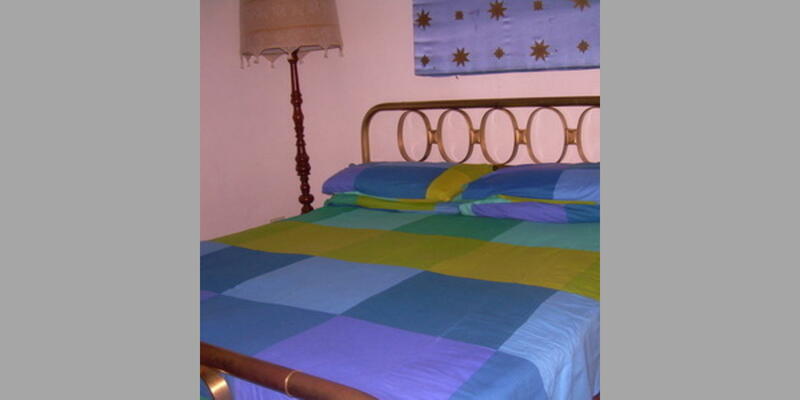 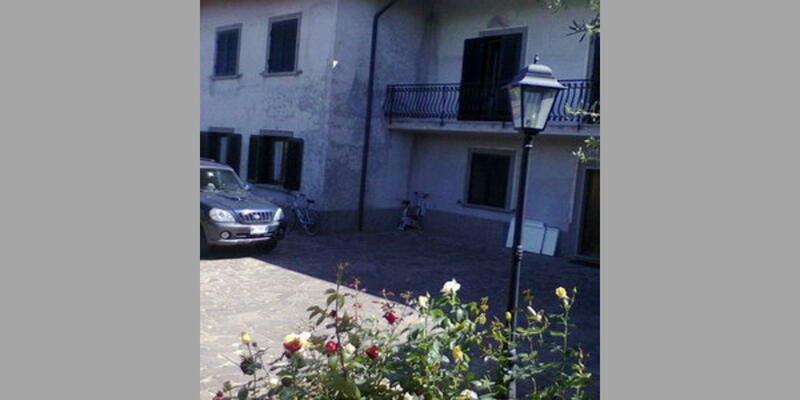 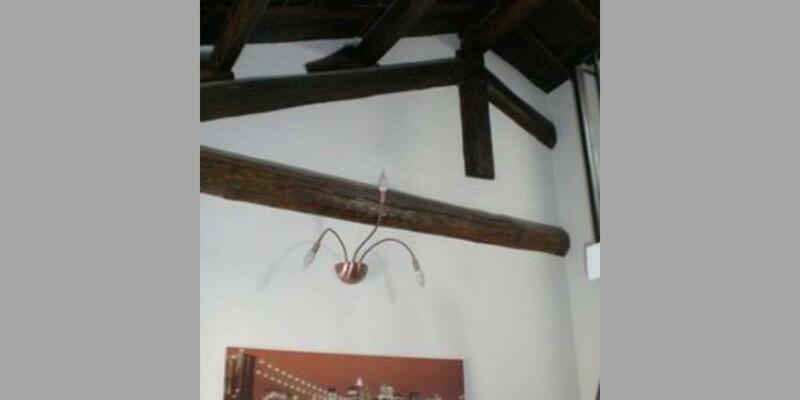 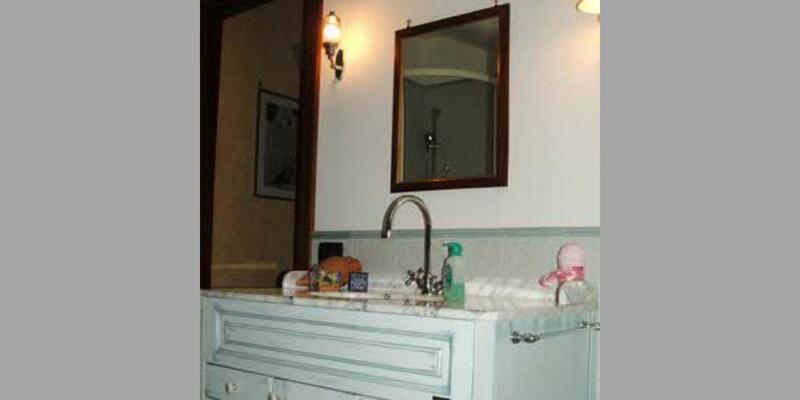 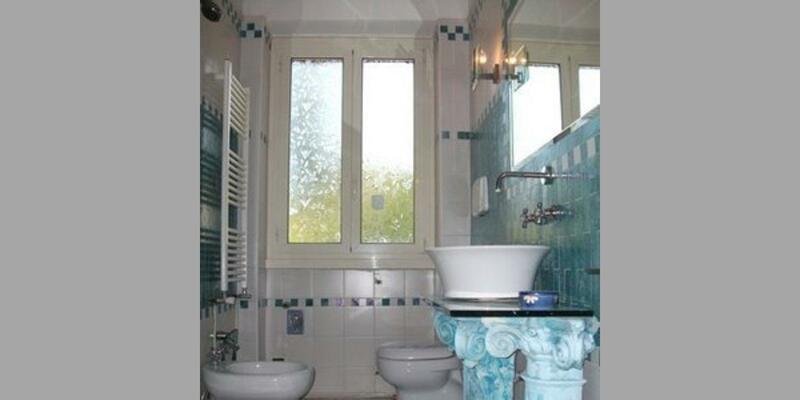 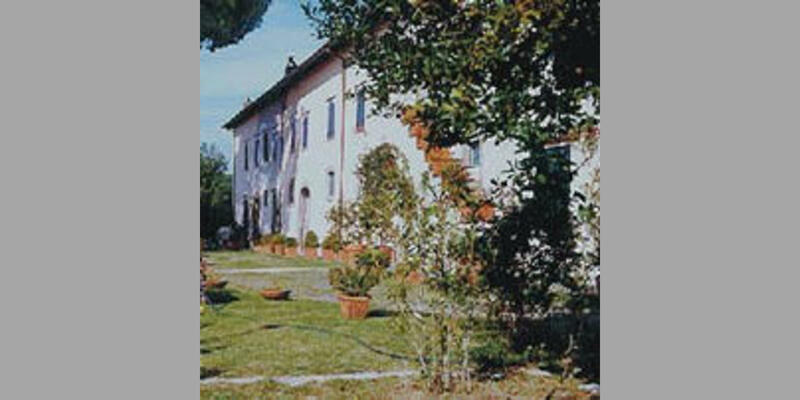 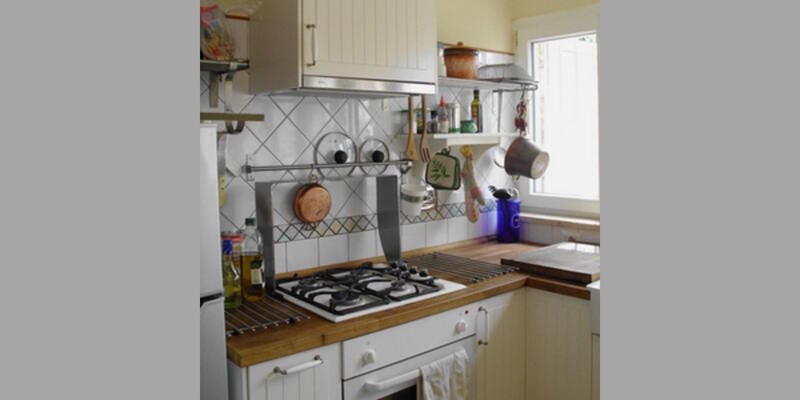 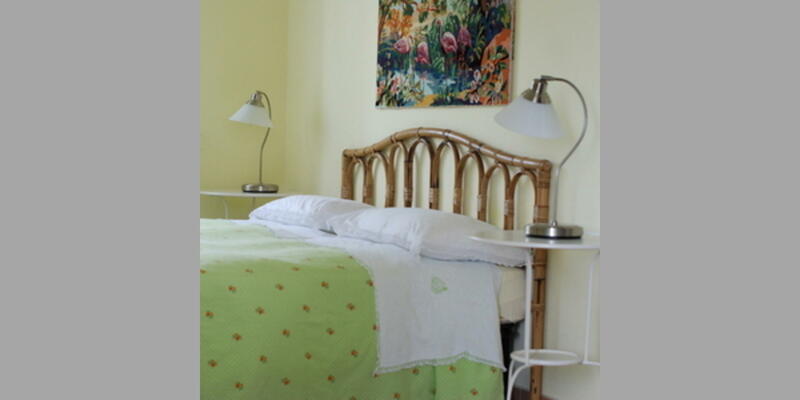 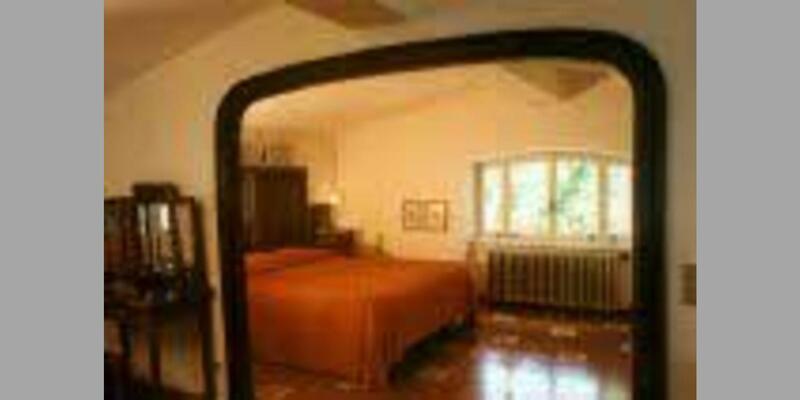 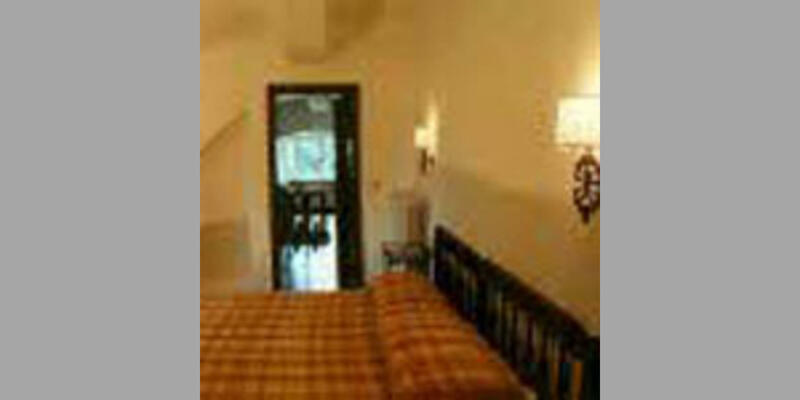 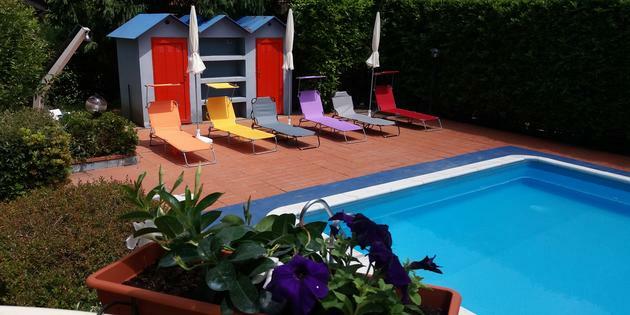 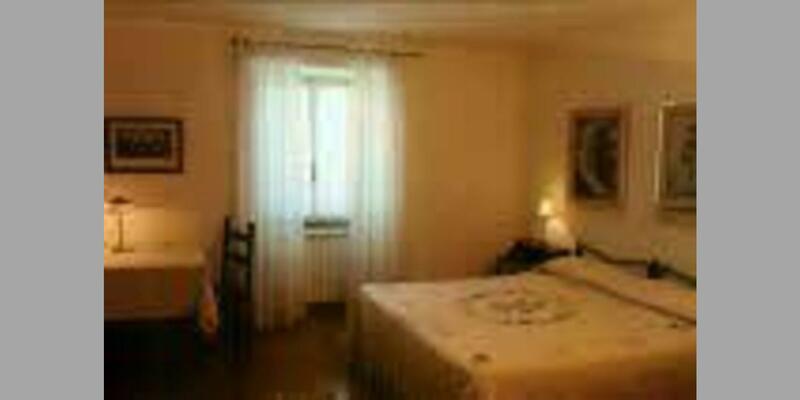 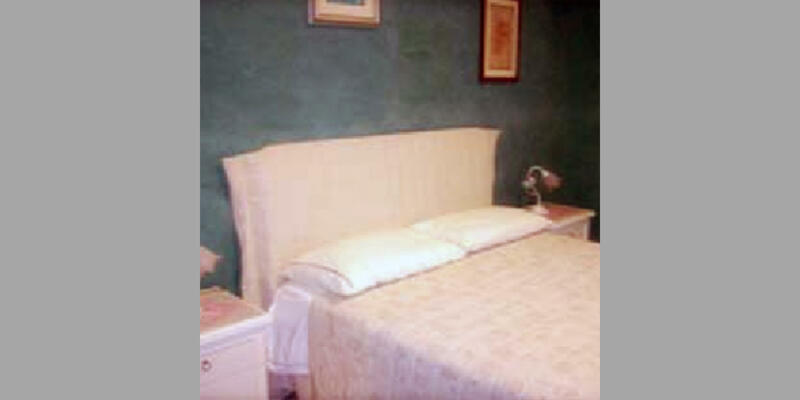 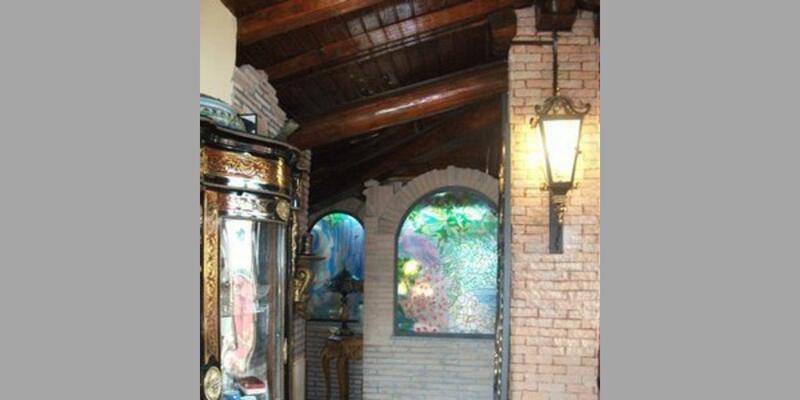 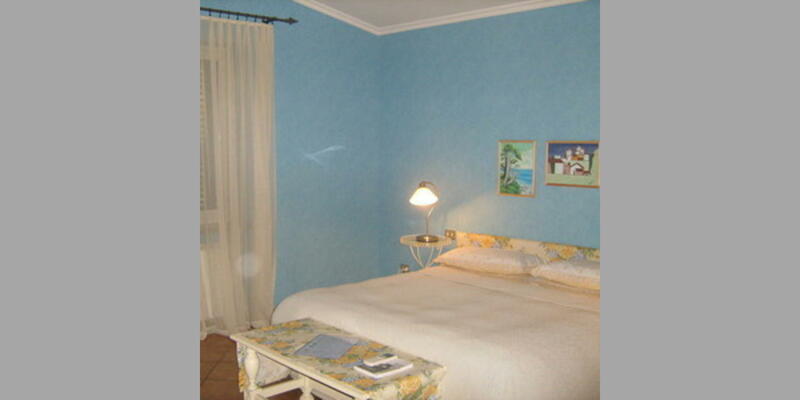 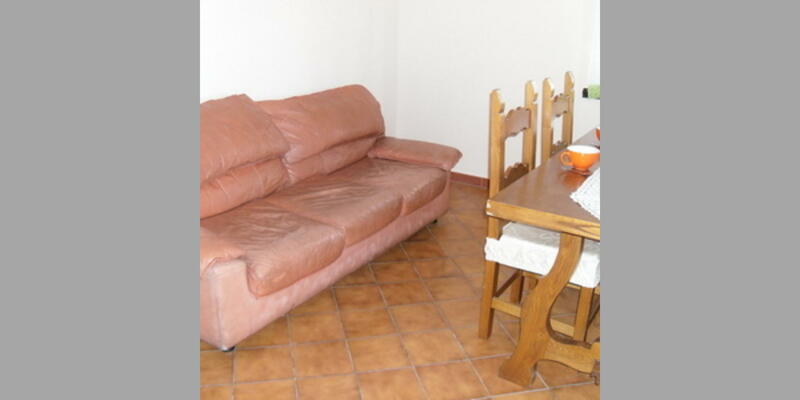 The offers of Bed and Breakfast Italia are accurately selected in the best manner. 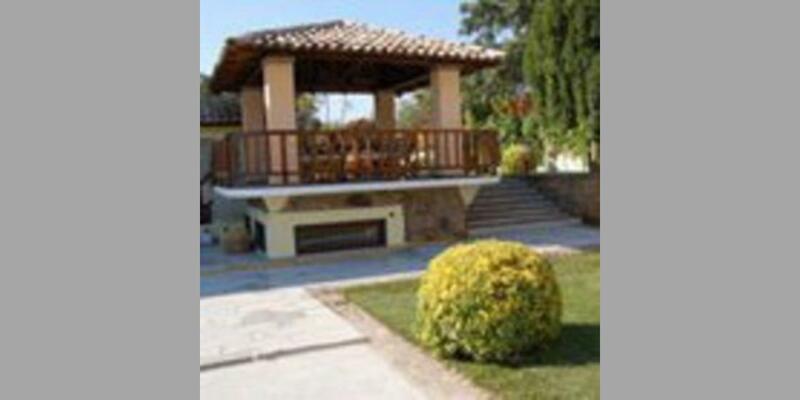 Therefore always offering the best quality, security and saving money at the same time. 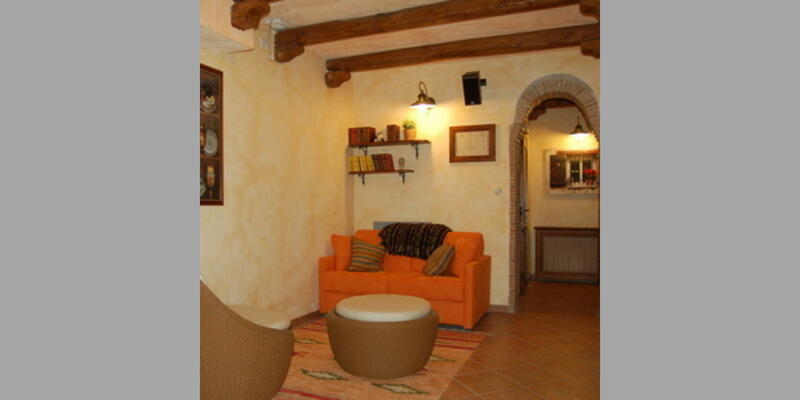 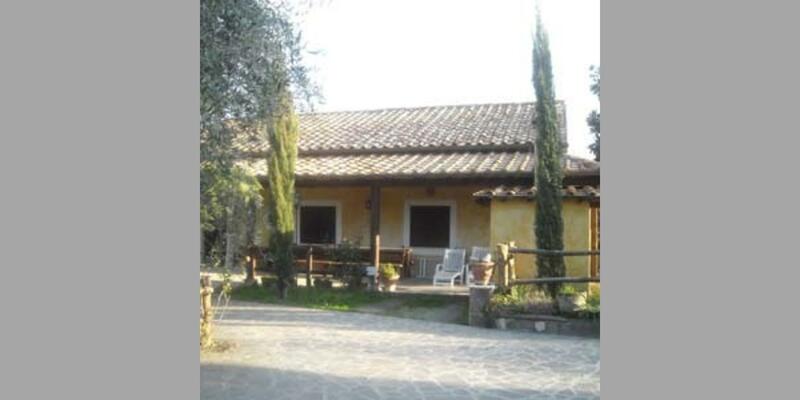 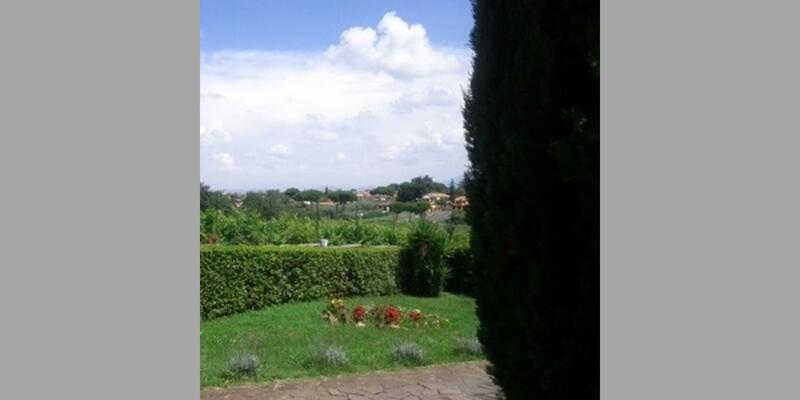 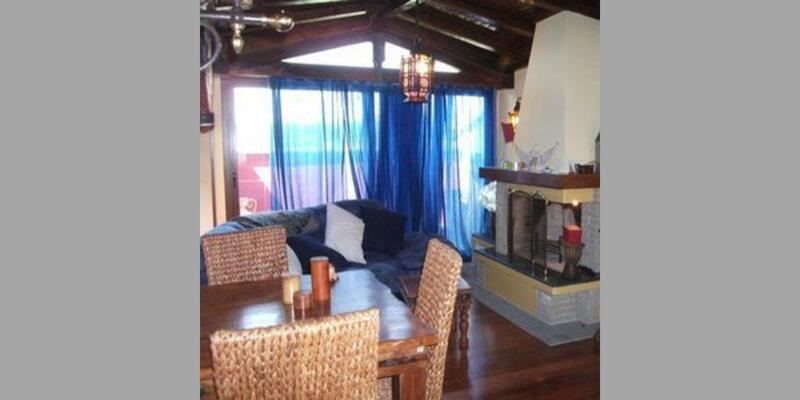 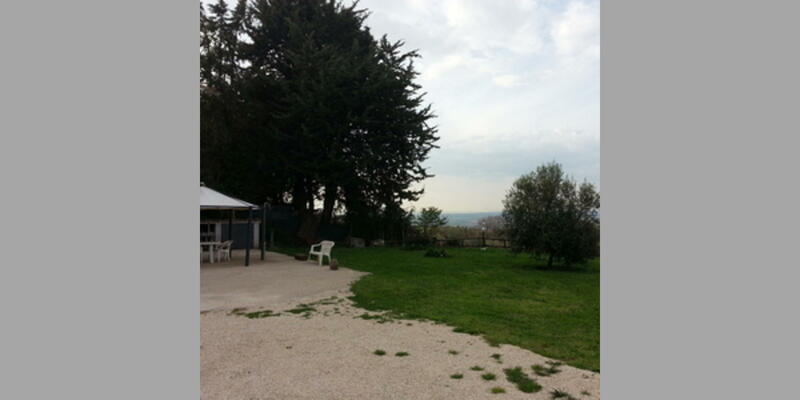 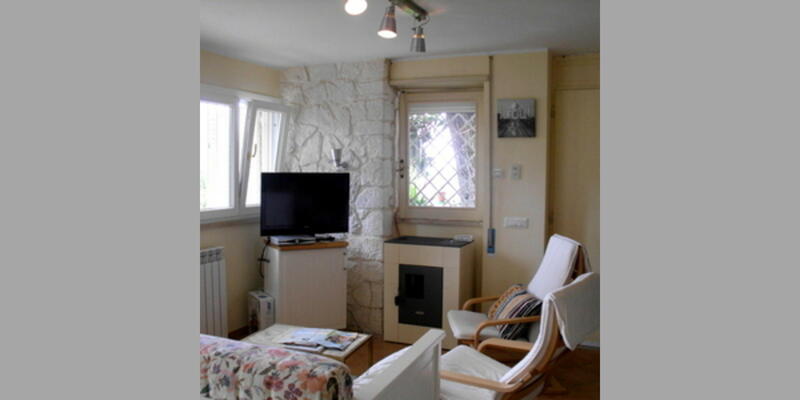 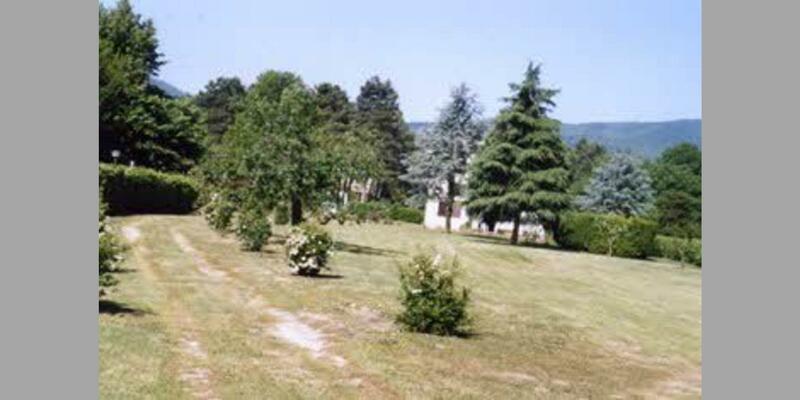 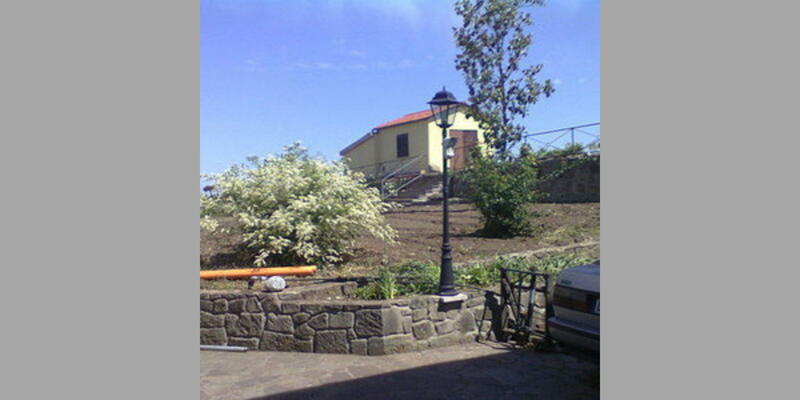 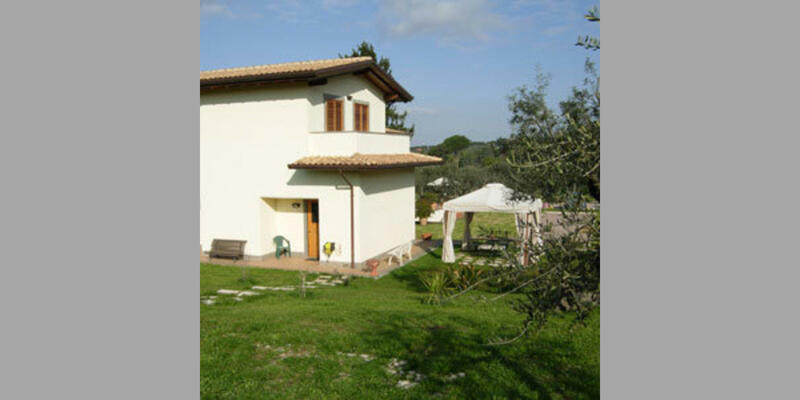 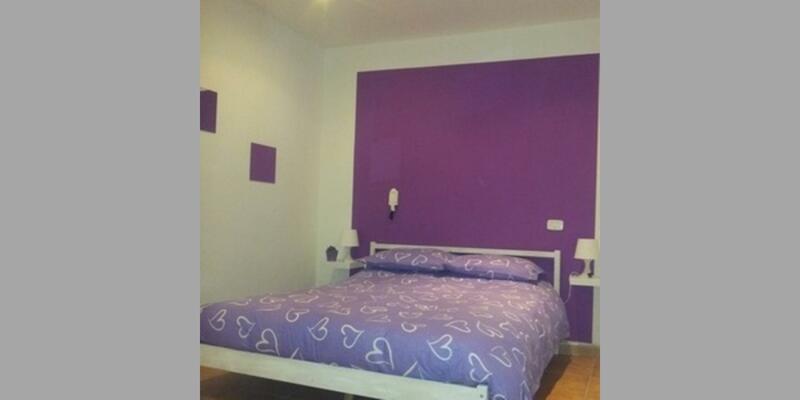 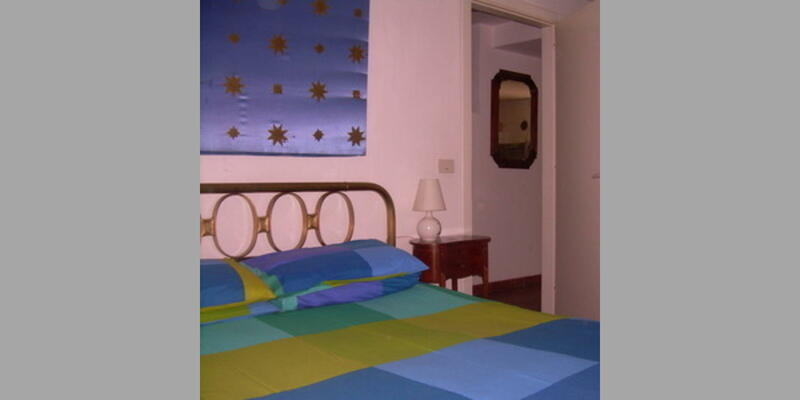 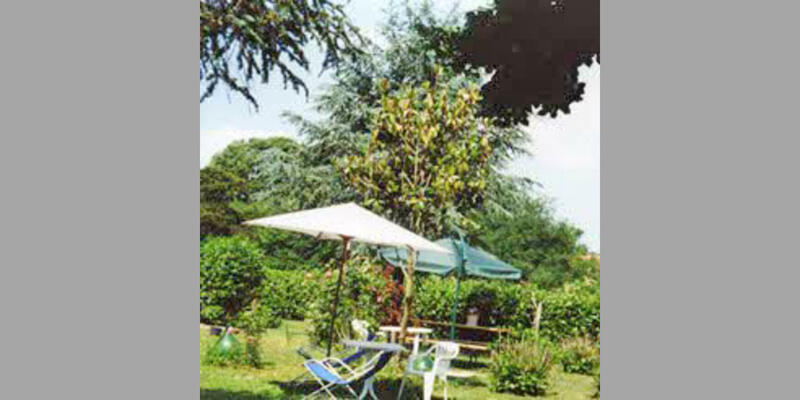 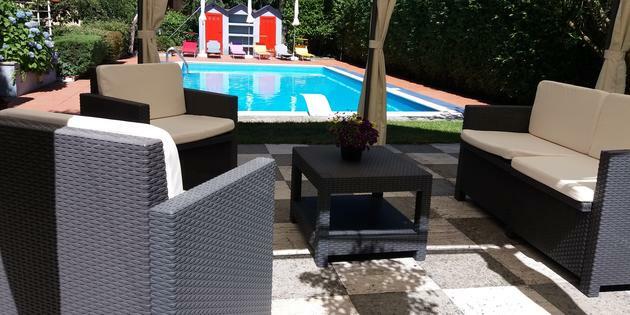 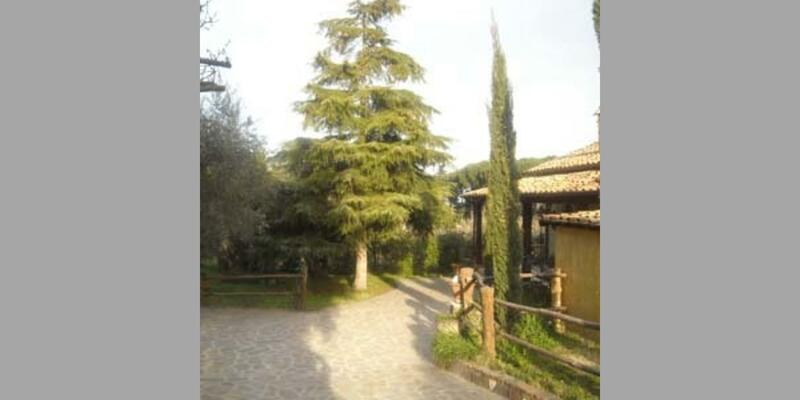 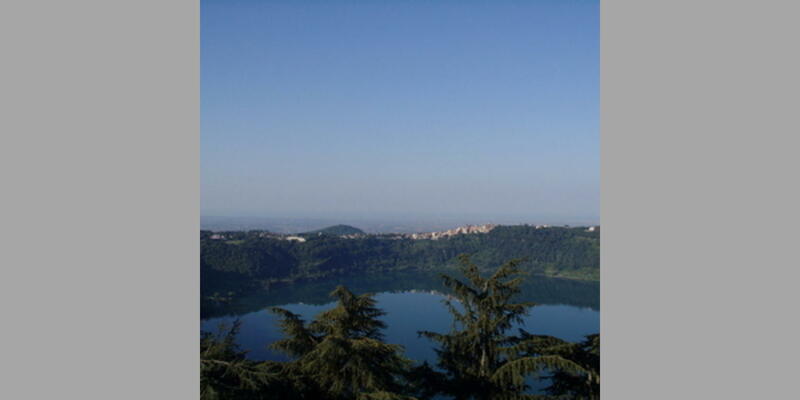 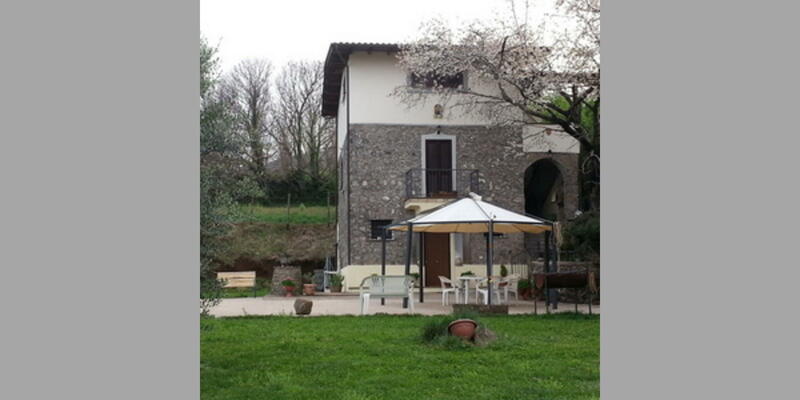 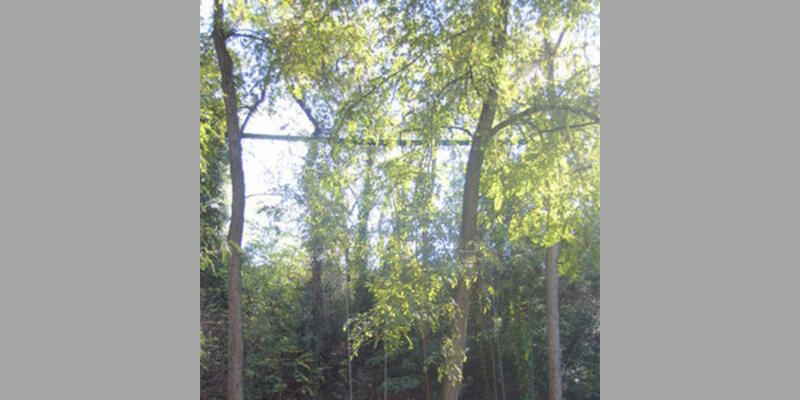 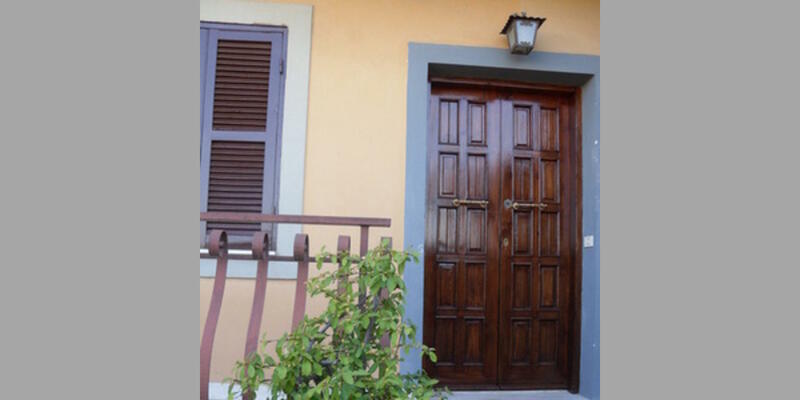 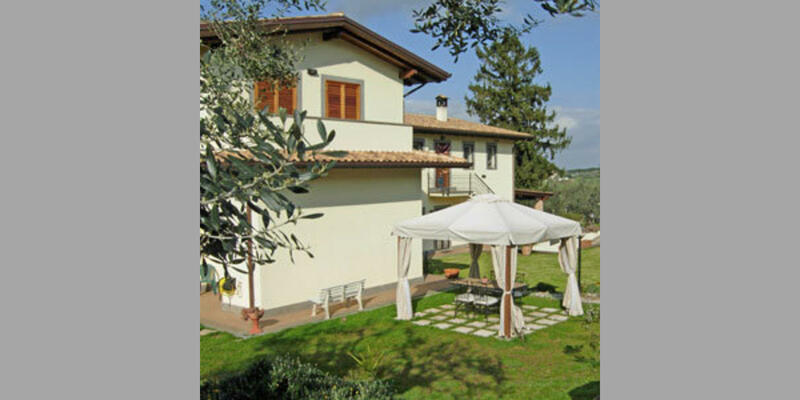 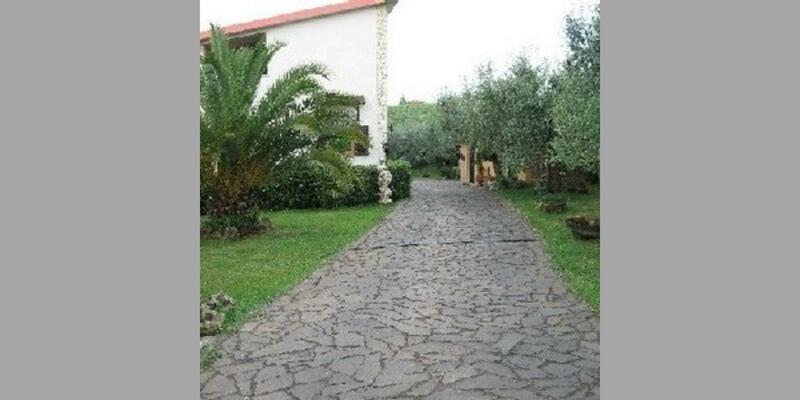 Take a look at the offers available and book a B&B ai castelli romani ideal for your holiday.